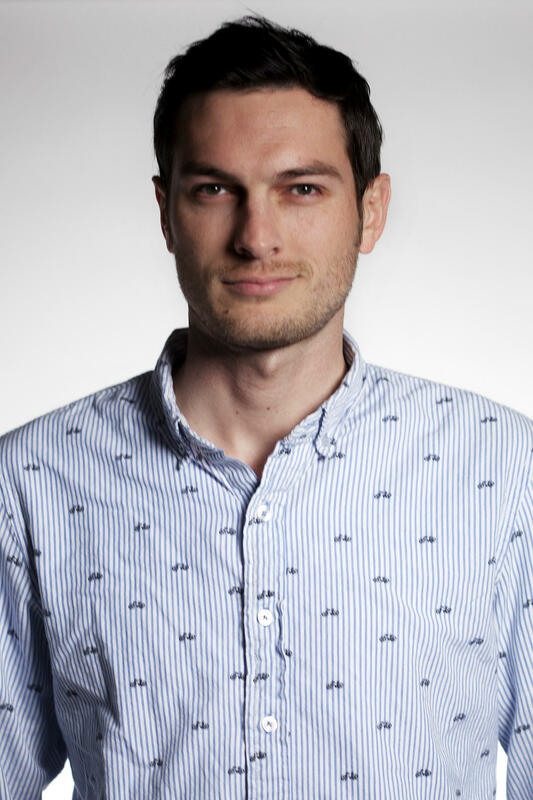 Kristofor Husted is a senior reporter at KBIA in Columbia, Mo. 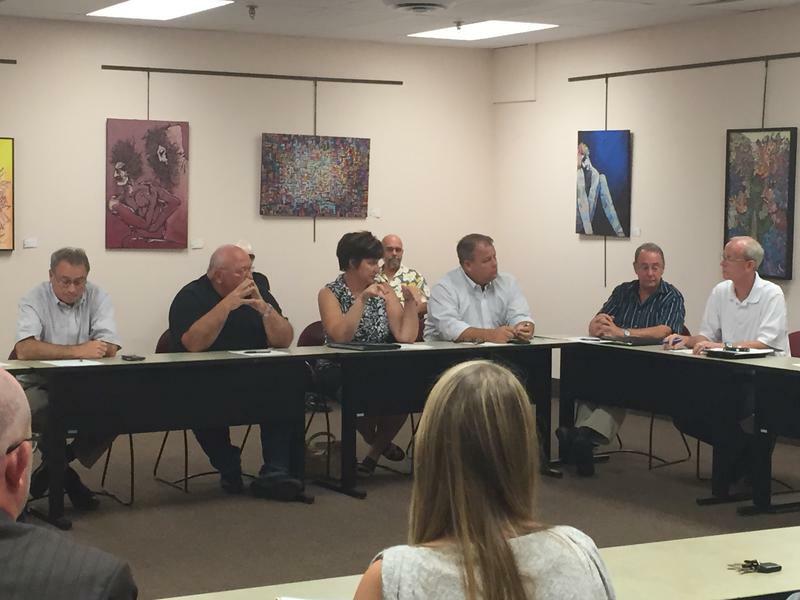 Previously Husted reported for NPR’s Science Desk in Washington and Harvest Public Media. Husted was a 2013 fellow with the Institute for Journalism and Natural Resources and a 2015 fellow for the Institute for Journalism and Justice. He’s won regional and national Edward R. Murrow, PRNDI and Sigma Delta Chi awards. Husted also is an instructor at the Missouri School of Journalism. He received a B.S. in cell biology from UC Davis and an M.S. in journalism from Northwestern University. Dr. Patrice “Patrick” Delafontaine, who stepped down as dean of the MU School of Medicine in Sept. 2015, will step back into the role effective immediately, according to a press release Thursday. 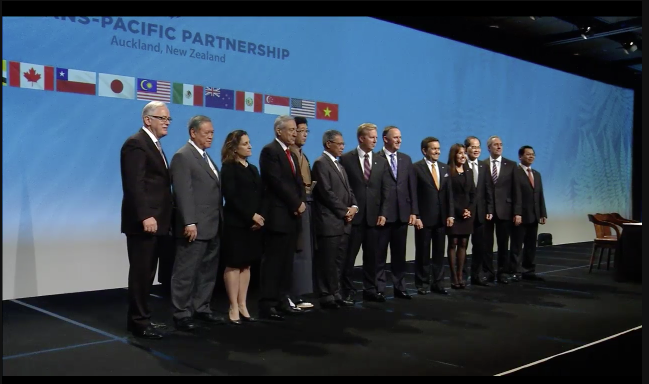 The U.S. is formally part of the biggest global trade partnership in history after the countries involved in the Trans-Pacific Partnership symbolically signed the deal in New Zealand. For President Obama, now comes the hard work. Twelve countries bordering the Pacific Ocean negotiated for years to hammer out the TPP. 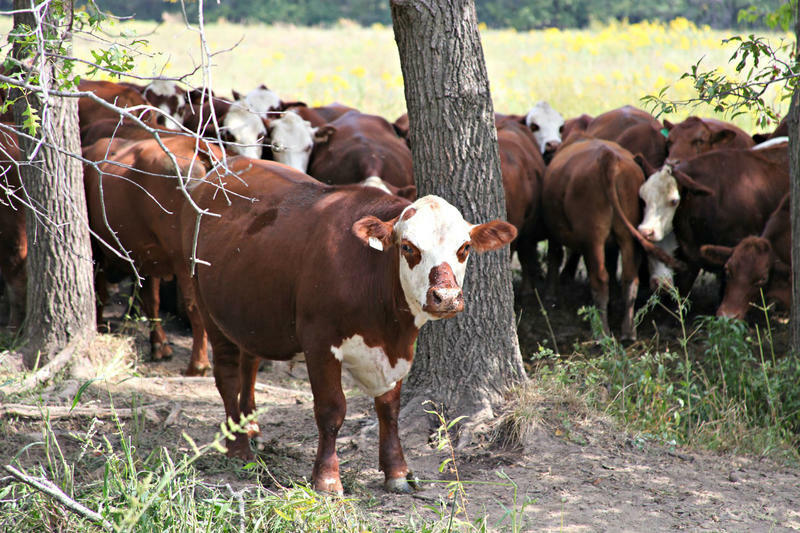 Though the deal is expected to open up new markets for American agricultural exports, especially soybeans and beef, it remains controversial. 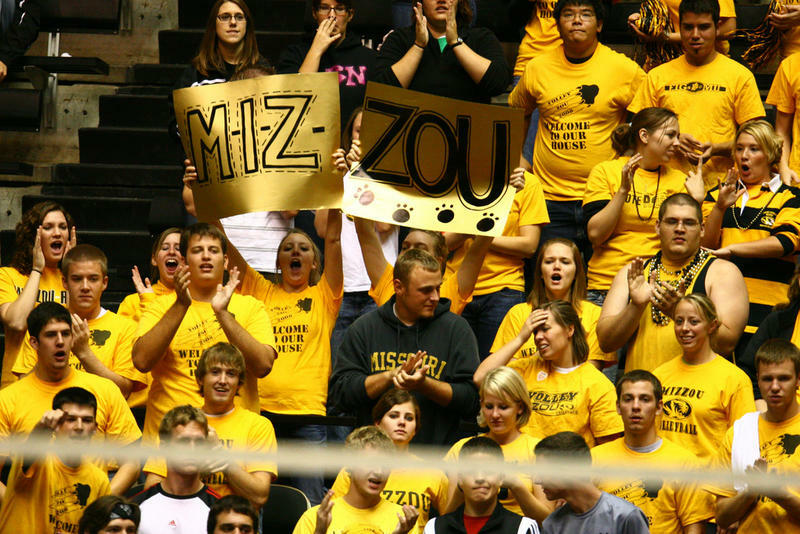 The NCAA has slapped the University of Missouri men's basketball team with several penalties for violations going back to 2011. The NCAA investigation found donors compensated several players and prospects with money, iPads and transportation through a summer internship program, among other infractions. The massive Trans Pacific Partnership, or TPP, trade deal could require some countries to accept more genetically engineered crops. The TPP is the largest free trade agreement in history, and while not yet approved by Congress, includes the U.S. and 11 other countries along the Pacific Ocean. New federal guidelines for healthy eating announced Thursday do not urge Americans to eat less meat, delivering a big win to Midwest meat farmers and ranchers. Initial recommendations by scientific advisors suggested Americans could be more environmentally friendly by cutting back on meat. Although the final version of the dietary guidelines issued every five years by the U.S. Departments of Agriculture and Health and Human Services propose teenage and adult men reduce their intake of protein, there is no specific request to eat less meat. At the Country Club Plaza shopping center in Kansas City, Missouri, customers bring their purchases to Melissa Anderson. 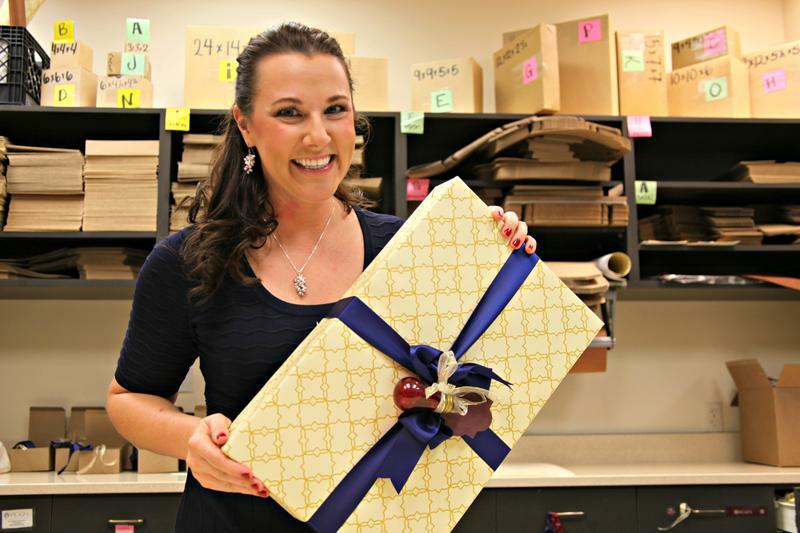 She’s been wrapping gifts here for five years. Today she’s wrapping a box from a clothing store. The off-white paper has ornately interlocking gold lines. She said opening a gift is an experience. 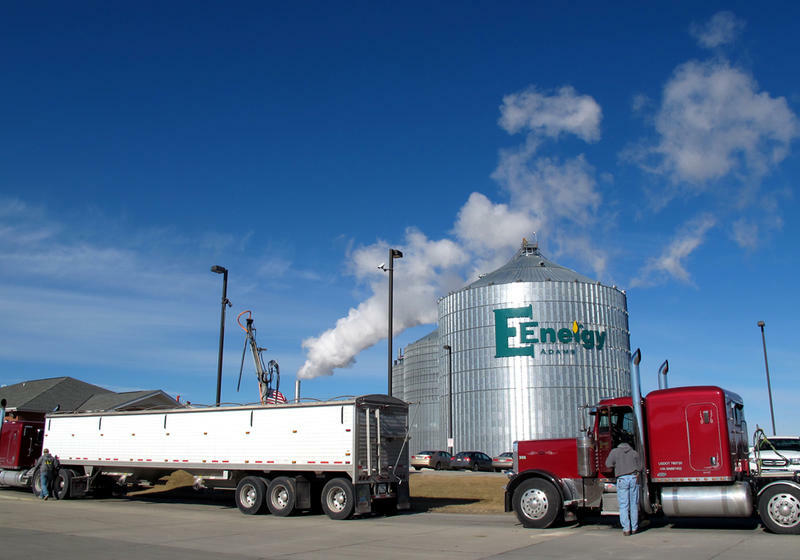 The amount of ethanol blended into the U.S. fuel supply will go up under new rules issued Monday. 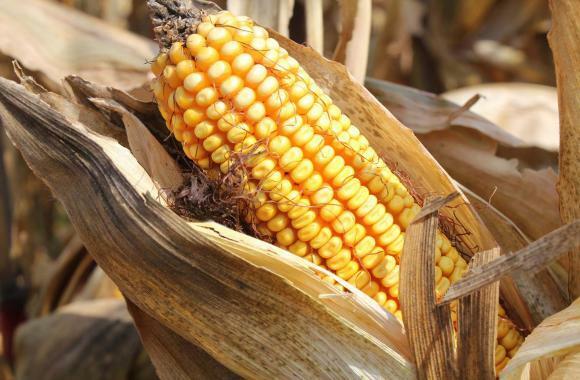 In releasing the details of the Renewable Fuel Standard, the policy that sets the amount of biofuels oil refiners must blend into the fuel supply, the U.S. Environmental Protection Agency said it planned to continue to increase the proportion renewable fuels, most of which is comprised of corn ethanol. 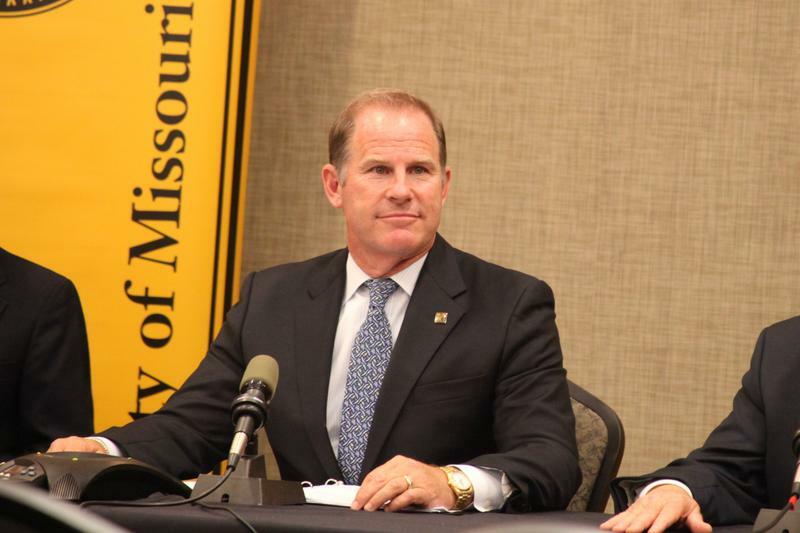 As the dust settles at the University of Missouri this week, two university administrators’ jobs have been left in the wake. Students have been protesting a lack of action on the university’s part to racist incidents on campus. The situation made national headlines when the school’s football team got involved to support the cause. Experts say that kind of student-athlete influence is growing and universities have to pay attention to that economic and cultural pull. 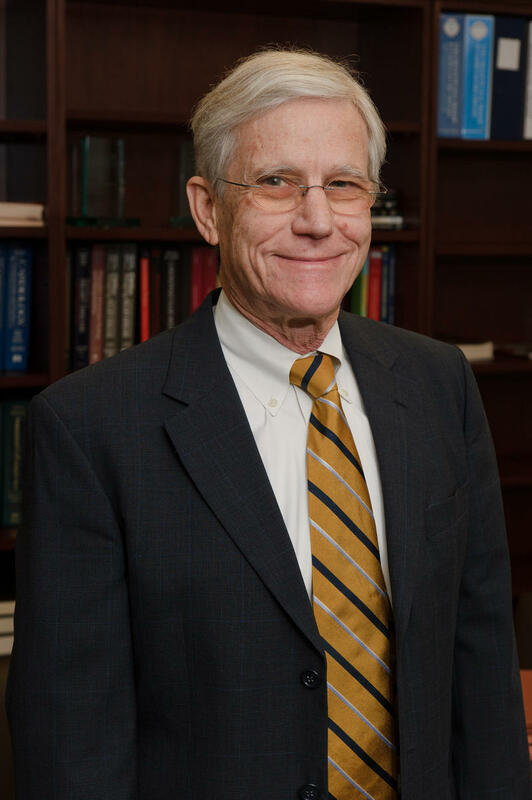 On the same day the University of Missouri System president resigned, the chancellor of the Columbia campus has also announced he will be stepping down at the end of the year. 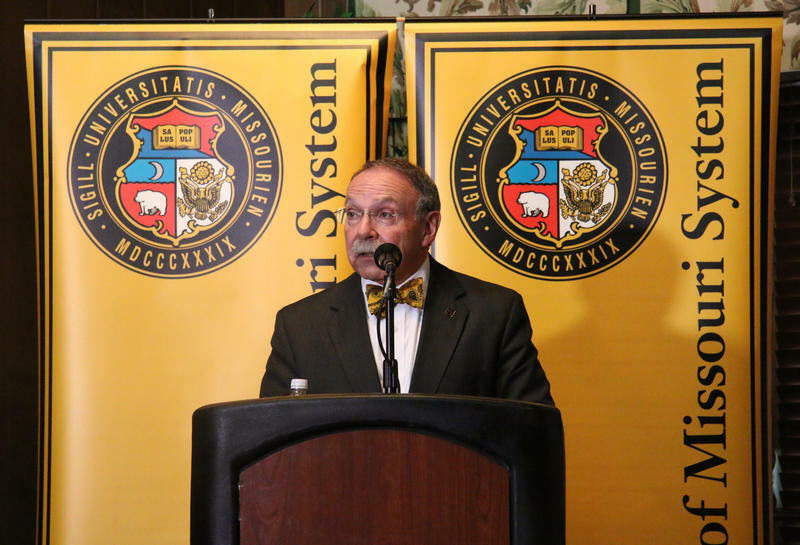 Just hours after UM System President Tim Wolfe announced his resignation, Chancellor R. Bowen Loftin said he will also be stepping down. 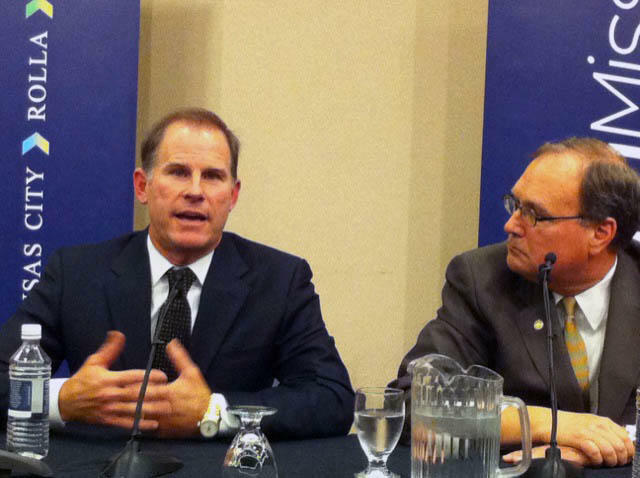 University of Missouri System President Tim Wolfe issued an apology Friday for his behavior with the group Concerned Student 1950. Members of the group blocked his car during the homecoming parade in protest of how the administration has handled incidents of racism at MU. Wolfe also notes in his apology that he has met with graduate student Jonathan Butler, who has been on a hunger strike calling for Wolfe’s resignation or removal. The immigrant workers that pick crops like cotton and melons in the U.S. can have a tough time finding a place to live. The rural areas where they can find work often lack the social services and affordable housing. 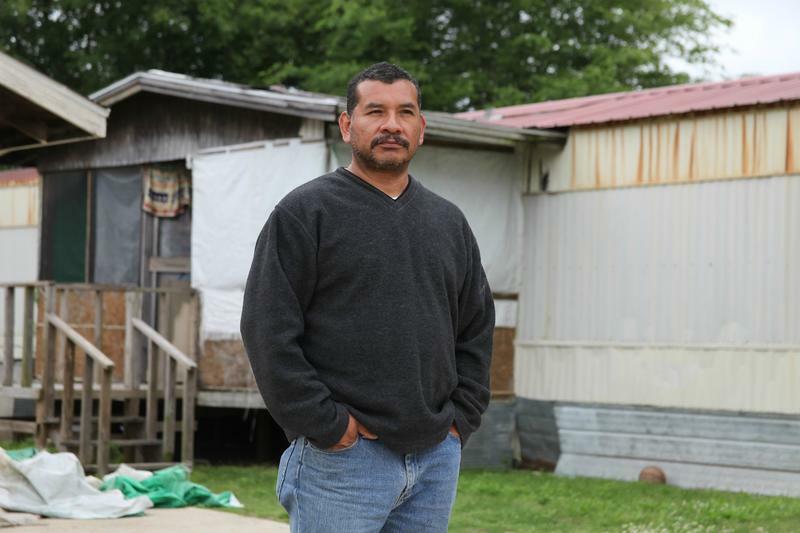 That means many farm worker families end up in dilapidated buildings, which can come with health risks. 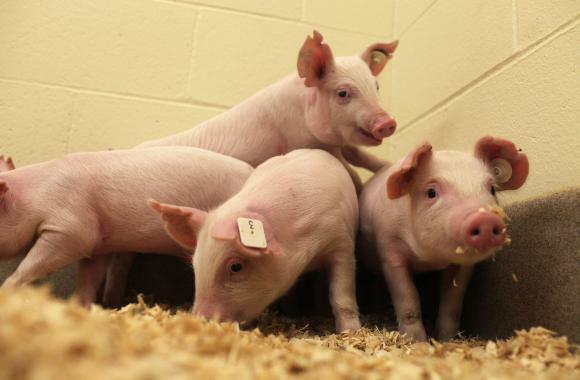 While the average American eats hundreds of pounds of meat every year, many U.S. consumers are starting to cut back as health experts learn more about the risk of a diet high in proteins from meat and environmentalists challenge the way most meat is raised. 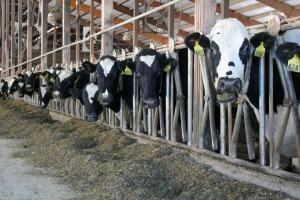 That leaves farmers and ranchers to raise meat animals with health-conscious meat-eaters in mind. 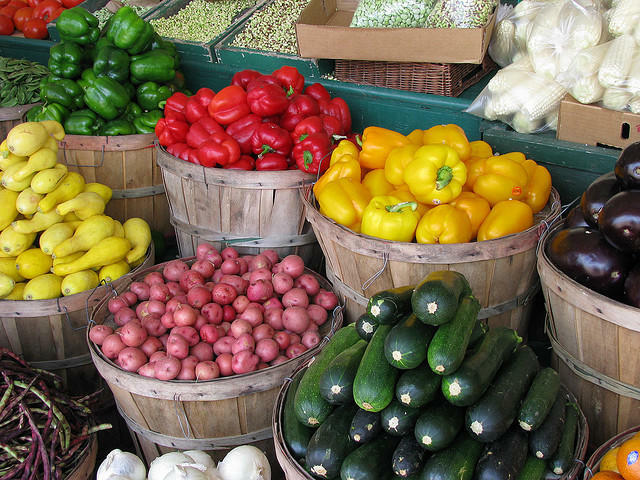 The US Department of Agriculture awarded a grant to help low-income families access affordable, healthful food in Boone County. About $150,000 dollars was granted to better connect families in the Supplemental Nutrition Assistance Program, or SNAP, to fresh food at the farmers market. After years of work, U.S. negotiators on Monday announced agreement on a trade deal with 11 Pacific Rim nations that is expected to expand export opportunities for U.S. farmers. The 11 countries included in the deal, called the Trans-Pacific Partnership or TPP, already import some 42 percent of U.S. agricultural exports at a value of $63 billion, according to the U.S. Agriculture Department. The Obama administration is challenging America to reduce food waste by half in 15 years. 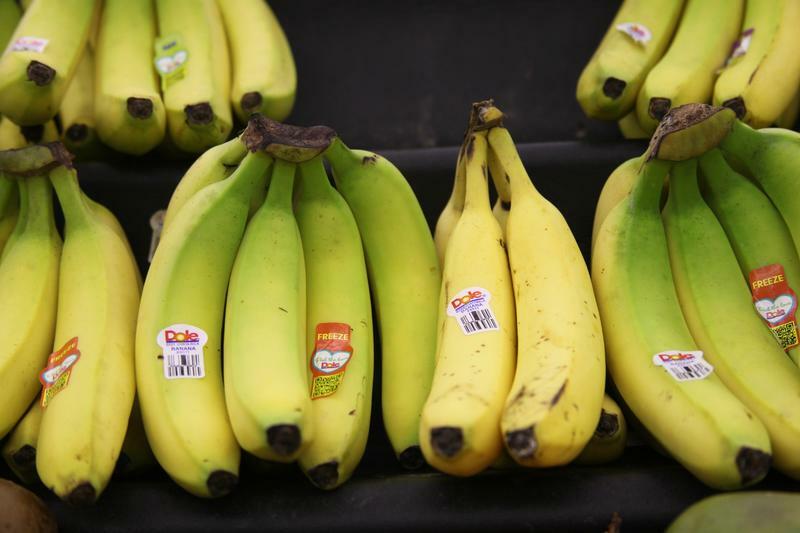 In an announcement Wednesday, officials from the U.S. Department of Agriculture and the Environmental Protection Agency said they would team up with food retailers, charity groups and local governments to meet that goal. 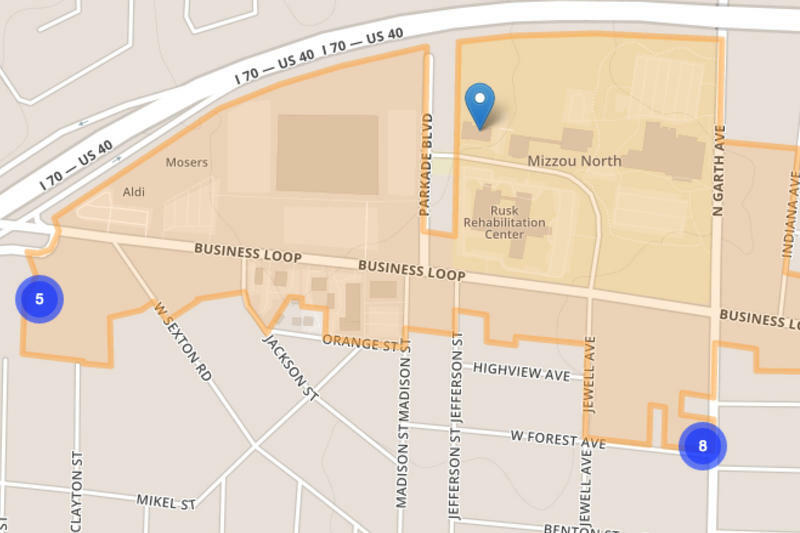 Creators of Columbia’s Business Loop Community Improvement District, or CID, say the borders of the district were drawn specifically to include parcels of land fronting the Business Loop 70 – not to explicitly cut out voters. Critics of the CID have said borders were drawn keep voters from having a say in a sales-tax election. 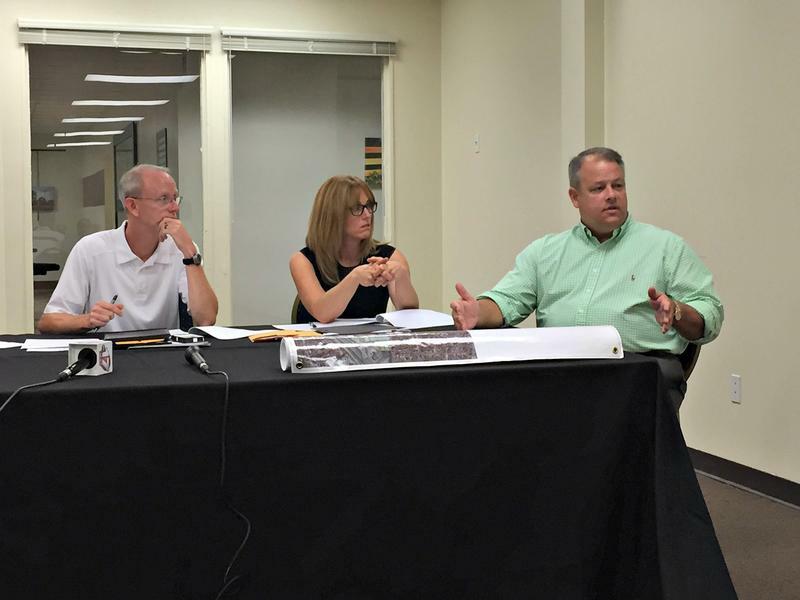 Chairman Tom May said Thursday at a board meeting that the properties included in the district were meant to include the businesses on plots of land that sat directly on Business Loop 70. A majority of the 14 registered voters living in Columbia’s Business Loop Community Improvement District, or CID, have been casting ballots over the past few years. If the CID board were to pursue a half-cent sales tax increase, these 14 voters could cast the deciding votes. 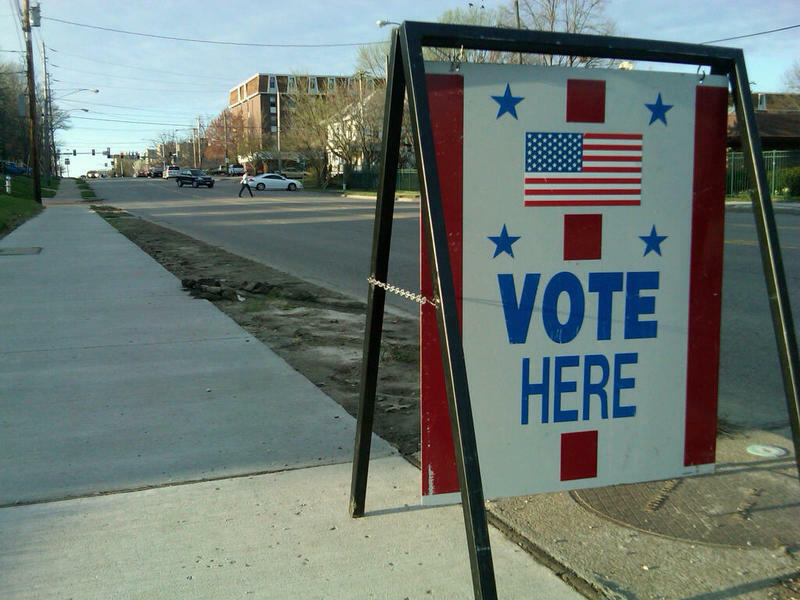 Without voters in the district, property owners could push through the tax hike. After one voter was discovered, the board postponed the election. A recent KBIA investigation revealed an additional 13 voters in the district bringing the total to 14. To the chagrin of some of the nation’s largest farm organizations, the Environmental Protection Agency on Friday forged ahead with a plan to oversee more of the nation’s waterways, saying it will enforce new pollution rules in all but 13 states covered by an ongoing court case. On the day the so-called “Waters of the U.S.” rules, or WOTUS, were set to go into effect, the EPA stuck to the deadline, despite a court order issued late Thursday. The end of summer is state fair season across the Midwest. That means lots of fried food, carnival rides and livestock competitions. But at most fairs, there’s also a whole lot more. If you missed the fair… fear not. Here are some of the sights and sounds of the Missouri State Fair. 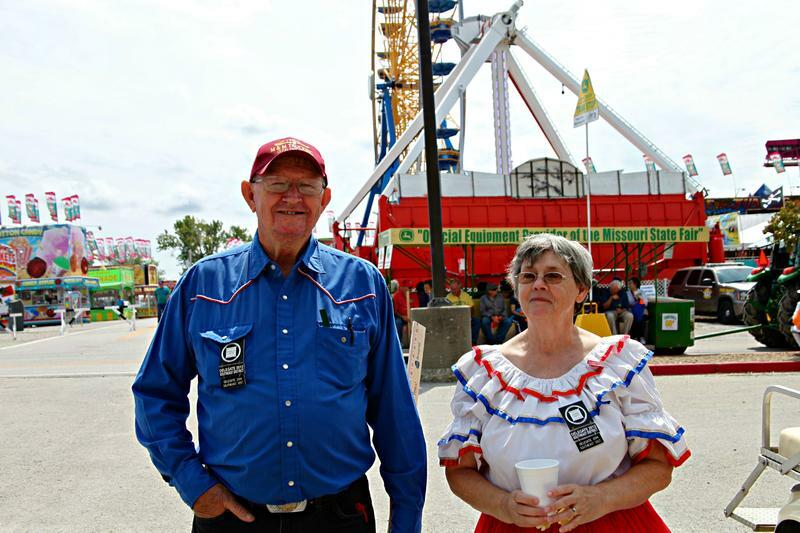 Listen to this audio postcard tour of the 2015 Missouri State Fair. Kendra Lawson doesn’t have the typical schedule of a nine–year-old. 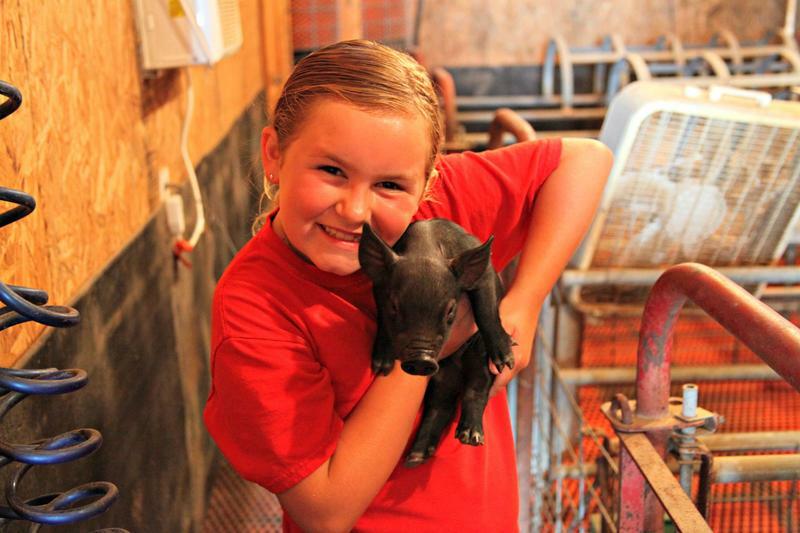 With just a week of summer left, she spent her days working with her dad and mom on the farm and preparing her pigs to show at the state fair. Here in central Missouri, the Lawson family raises cattle and pigs with a lot of help from Kendra. I met her at her house near Centralia, Mo., where she had just come back from helping her dad in the hay fields. 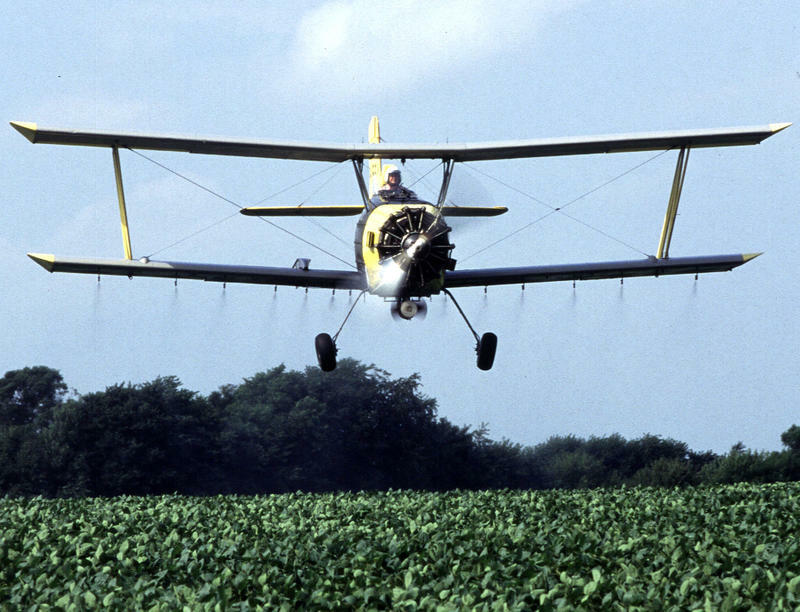 The Environmental Protection Agency is proposing stricter regulations for pesticide applicators. Under the guidelines, workers who spray some of the most hazardous pesticides would need to be at least 18 years old, renew their certifications every three years and take specialized training for certain chemicals. Chert Hollow Farm sits nestled between rows of tall trees and a nearby stream in central Missouri. Eric and Joanna Reuter have been running the organic farm since 2006. That means they don’t plant genetically modified crops and can only use a few approved kinds of chemicals and fertilizers. 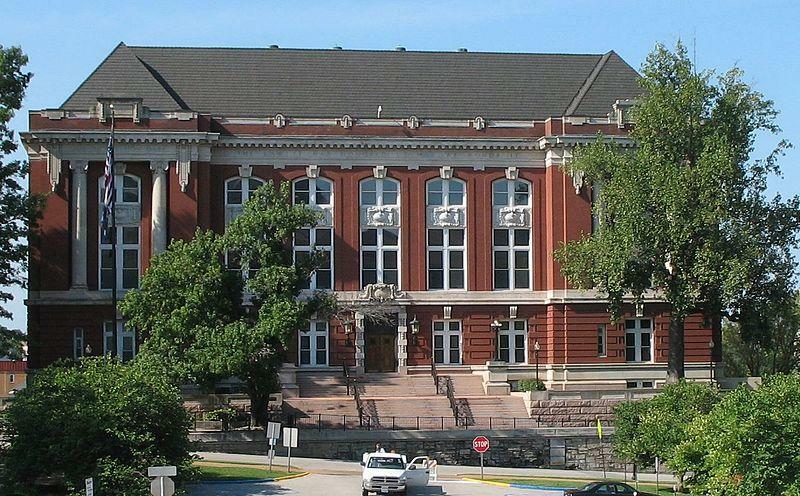 The Missouri Supreme Court ruled Tuesday that state’s so-called Right To Farm amendment remains constitutional. The Right to Farm amendment is meant to protect Missouri farmers from new laws that would change current farm practices. It was added to the state Constitution in August 2014 by a slim margin of votes. 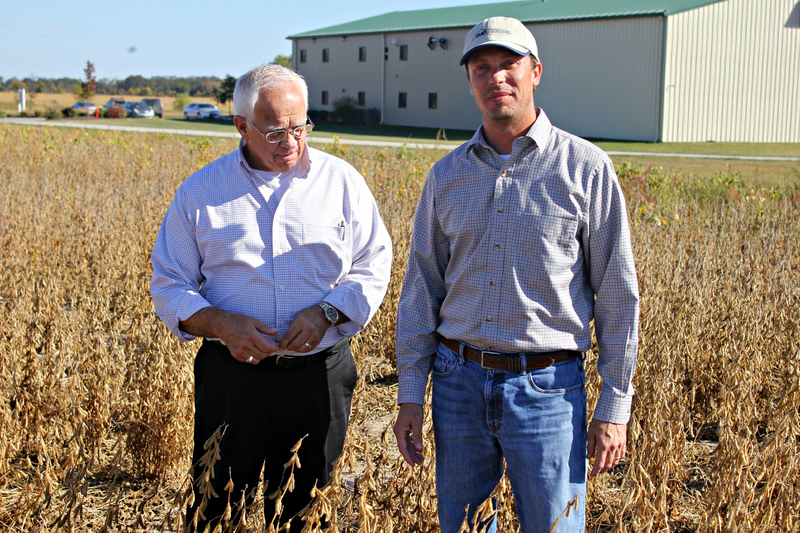 Critics, including many small farmers and animal rights groups, say the ballot language was misleading to voters and opens the door for foreign corporations to exploit Missouri farmland. In the U.S., one in six people struggles with hunger. Food pantries across the country pass out food to help these people put meals on the table. But what if they could help teach the pantry visitors how to grow their own food, too? Grow Well Missouri, a program that travels to food pantries around central Missouri, is trying to do just that, passing out seeds and starter plants to low-income locals. On a recent wet, spring morning, the group was set up in Columbia, Mo. Four volunteers for Grow Well Missouri worked under a blue popup tent outside of Central Pantry, repotting about 50 starter tomato plants into larger containers. They had a steady stream of visitors stopping by, curious about what’s going on. Listen to the sound rich scene from Central Pantry in Columbia, Mo.